Our passion | Vogelaar Vredehof b.v.
Vogelaar has many partners at home and abroad. In the Netherlands we work closely with around 150 fruit growers mainly based in Zeeland and the Betuwe region. 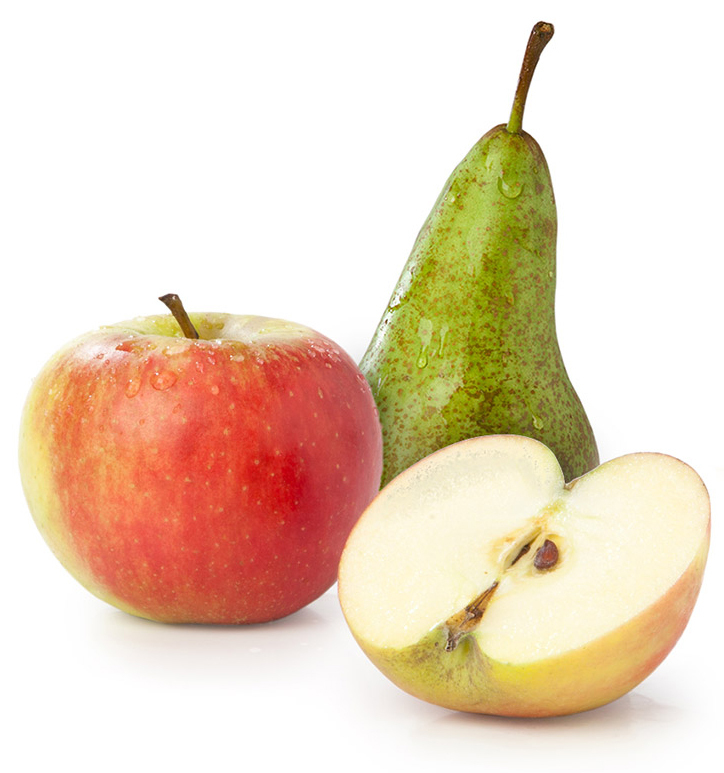 Together they produce 100 million kilos of apples and pears in orchards extending to approximately 2500 hectares. Thanks to the short communication lines with our growers we can rapidly respond to the latest market dynamics and extra demand. In the northern hemisphere’s growing season we often work with growers in Belgium, France and Italy, while during the growing season in the southern hemisphere we work with growers in New Zealand, Chili and South Africa. Our network also includes a number of organic growers. A special pre-ripening process means we can also supply ready-to-eat fruit. If required we can ensure the entire supply chain is cooled from source to the point of delivery. All our growers at home and abroad have been awarded GlobalGap certification. This demonstrates that they cultivate fruit professionally and in an environmentally-friendly way. The selected growers also comply with customer-specific protocols which safeguard excellent quality guarantees. The sorting stations of our suppliers, and our own packing stations at the sites in Krabbendijke and Enspijk, hold BRC certification. Organically grown fruit has a dedicated line that fully complies with the standards for SKAL certification. At Vogelaar Vredehof, we partner tradition and innovation. The extensive range of modern machines enables the desired sorting by size, color and quality - both externally and internally. Packaging is planned shortly before delivery for guaranteed freshness. Marketing forms the foundation for good sales. Vogelaar Vredehof supports its customers in the process of making the right choices and positioning the category by providing analysis, planning and implementation services. Product management and packaging play a crucial role in this respect. Key here are constant innovation, communication, continuing to surprise and greater sustainability. For many years, Vogelaar Vredehof has been the dedicated Service Provider for a leading supermarket chain in the Netherlands.